Home / Opinion / Chief Presidential Legal Counsel to President Duterte: "Ang Berdugong Anghel"
Chief Presidential Legal Counsel to President Duterte: "Ang Berdugong Anghel"
“Avenging Angel” that is how Chief Presidential Legal Counsel Salvador Panelo described President Duterte, because of its way of handling the Philippine administration, in a similar way he ran Davao City as its former Mayor. 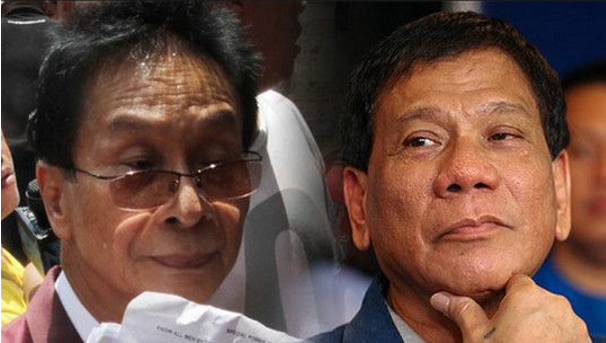 Panelo said that the only principle in Duterte administration is to comply with the order of the Constitution. “And if you run you will win by landslide, and that was eight years ago… I dare say today that if this President will survive the presidency, he will end up to become the greatest president that our country ever had,” Panelo said. 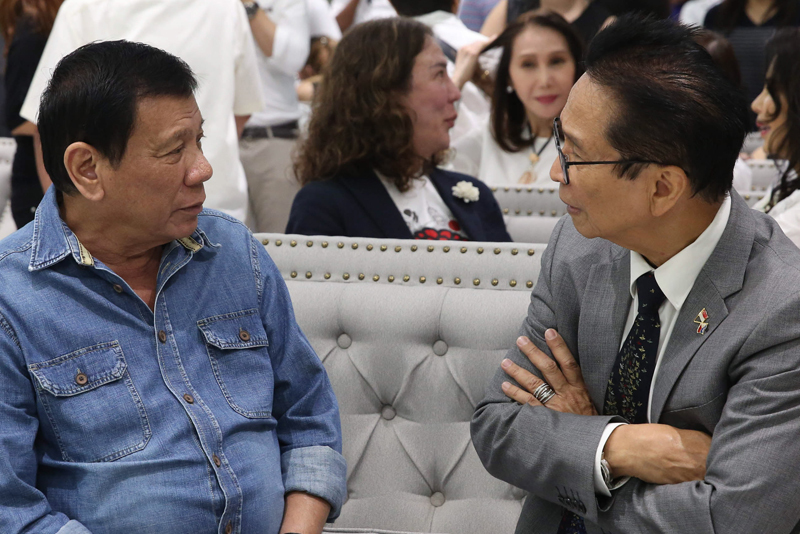 “The President said that ‘there is only one principle that my presidency will observe and that is what the Constitution mandates me, directs me and orders me.’ That is to serve and protect the people,” said Panelo. 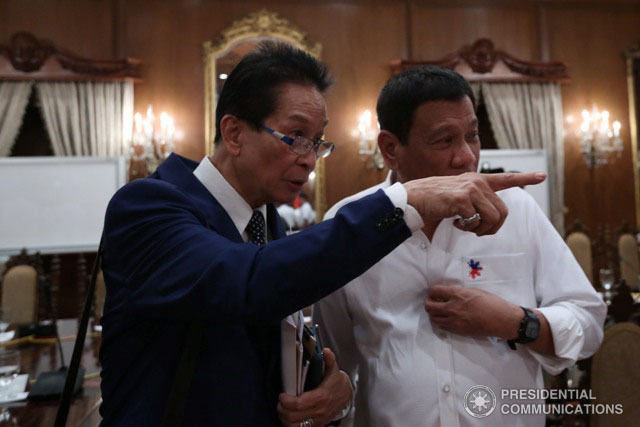 Panelo also said that due to Duterte’s toughness there would be people or groups that may attempt to pull him down as they could be harmed or incensed by the President’s governance style. “Let us pray for our President. Let us storm the heavens with our prayers and ask the angels to come and spread their wings over this man so that he will be shielded from harm, injury, or anything that will hamper his presidency,” Panelo said. 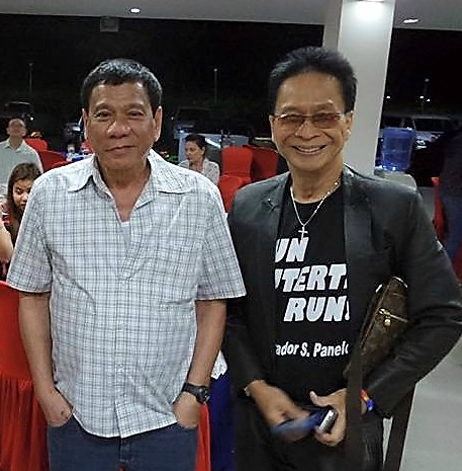 Panelo reviewed that he has been reliable in persuading Duterte to keep running for president eight years back on the grounds that he trusts that his companion was bound to end up Chief Executive. “Eight years have passed (since) I asked him repeatedly to run for president. 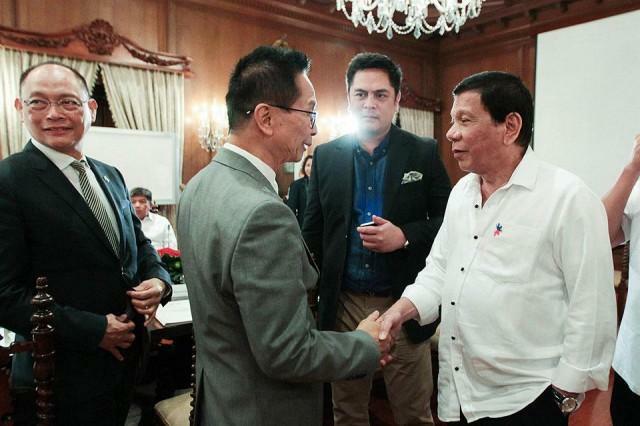 I said you have a date with destiny, you have an appointment with history, and you have no more opportunity or reason not to run for the presidency because you’re destined to become president,” Panelo said.